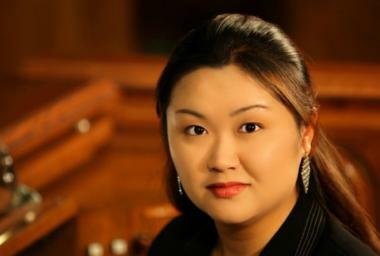 Organist Ahreum Han is highly regarded for her imaginative registrations and performances “full of personality…her mature musicianship understood every nuance of mood and emotion” (thisnottingham.co.uk). In Portland, Maine, she “played up a virtual storm” (Performing Arts of New England). 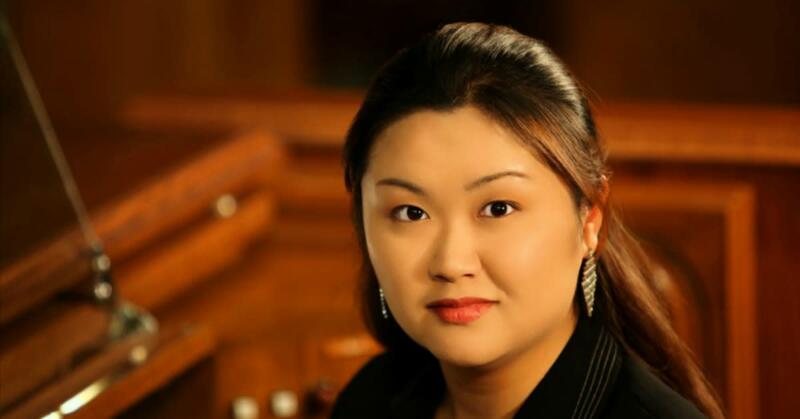 Immediately after her American Guild of Organists 2012 National Convention recital in Nashville, “700 totally enthusiastic organists including me jumped off their seats shouting ‘Bravo’” (AGO European Chapter Newsletter).